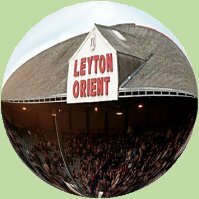 Leyton Orient, along with Hartlepool United, were relegated from the Football League to the National League at the end of the 2016/17 season. Their places were taken by Lincoln City and Forest Green Rovers 2016/17 Conference table and play-off results. On October 7th 2013 Polytechnic beat Civil Service 2-1 in a Southern Amateur League match. Why did the match make the national headlines?